private jet charter in Moscow shows demand is still strong. The private jet charter market to Moscow is still experiencing large demand. When it comes to land the rest of Europe is dwarfed by the size of Russia. It comes as no surprise that its business aviation activity is substantial, not least given its exceptionally high number of billionaire citizens (88). Its principal hub is Moscow; the city dominates commerce and private flying is regular. The three key airports, Vnukovo, Sheremetyevo and Domodedovo, all have their part to play in this. There have been around 8000 business aviation private jet charter departures from Vnukovo airport upto December 2015, according to the data of WingX Advance. 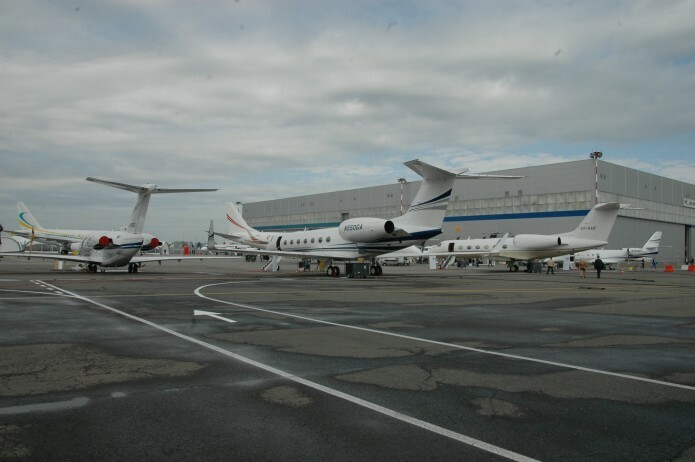 “this ranks it the eighth most active airport in Europe for private jet charter, some way down from the top spot it occupied only a few years ago.” says MD Richard Koe. “Sheremetyevo handles about a fifth of Vnukovo’s private jet charter traffic, and Domodedovo also manages a handful of flights, although much reduced in 2015. Vnukovo itself has seen a reduction of at least 20 per cent in private jet charter flights, with latest numbers for November suggesting a 33 per cent year-on-year decline. Despite these downward trends in private jet charter, a persistent demand from Moscow clients means that there is still a healthy amount of business that operators can compete for. courtesy of European Business Air News.